Mountain biking in the snow, do I need a Fatbike? No cool! 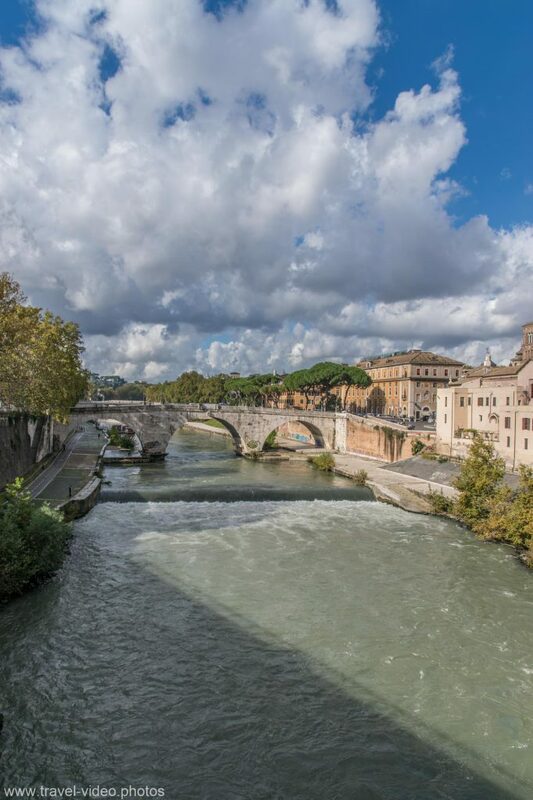 The Roman traffic is supposedly legendary chaotic, but this is not really true. Actually, it is hardly worse than in any other big city. Roman traffic is against the traffic in Naples only a childbirth day. The right season: We were there end of October, beginning of November, 7 days a blue sky and perfect 21 degrees! All the main attractions are only a few kilometers apart, and can be reached by bicycle easily. 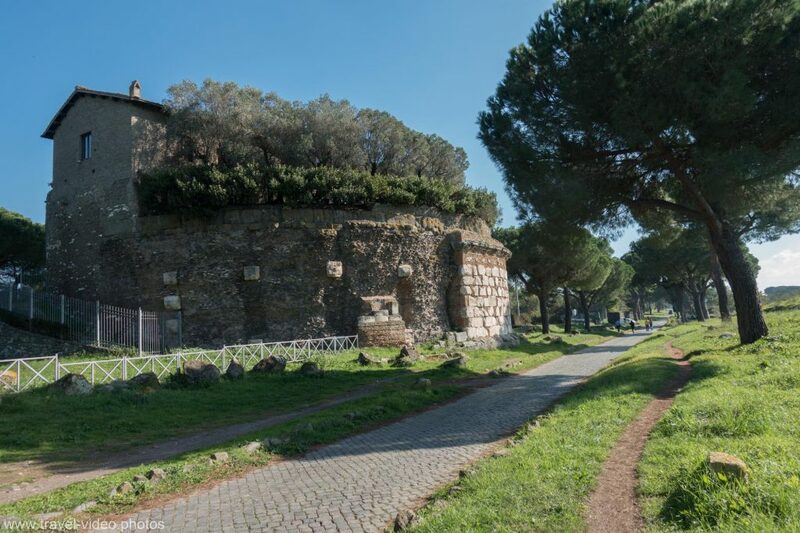 The area south-west of the Colosseum later flows into Via Appia Antica and is sometimes almost completely traffic-free. There are various bicycles rental companies, which sometimes bring the bikes even to the hotel. If you like you can also participate in an organized tour with guide. 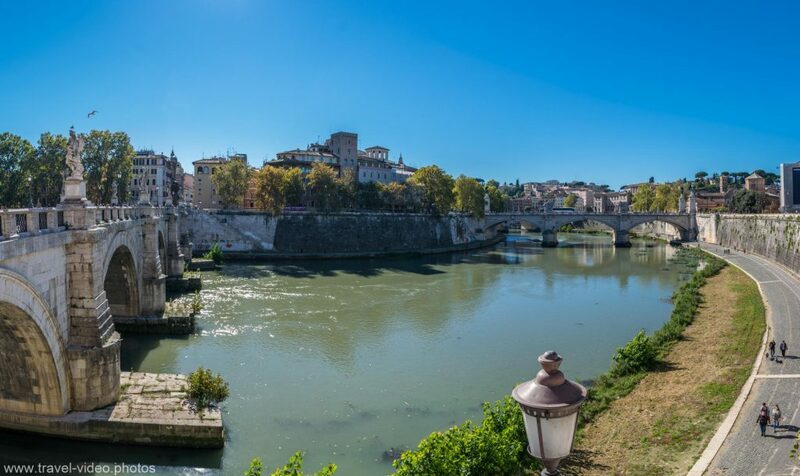 The cycle path along the Tiber is a special cycling axis. 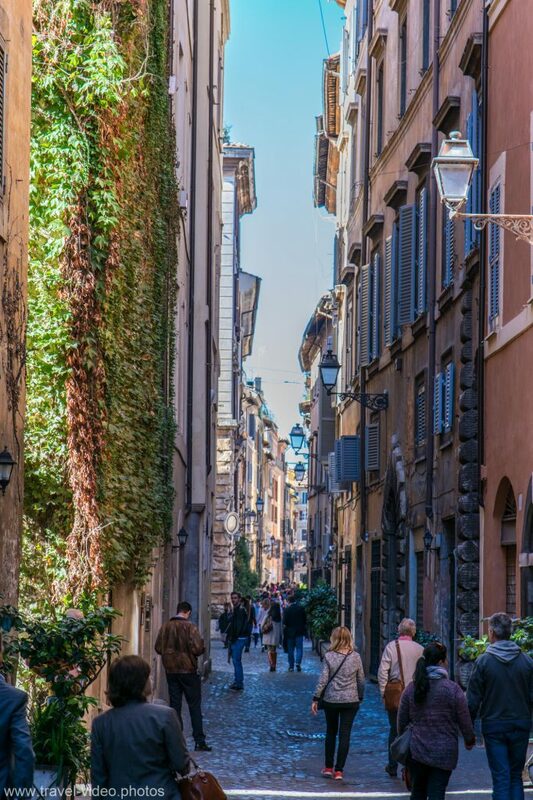 It is possible to cross the Roman city center quickly and completely without traffic, and to get to the desired sights in the city center. All bicycles are equipped with stable locks, so you can connect the bike calmly during the day. Overnight it is recommended not to leave the bicycles outside. 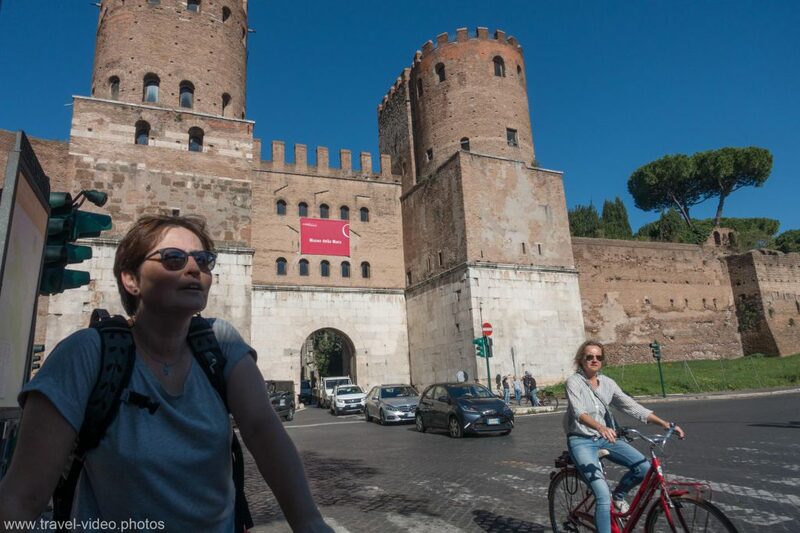 We chose rental station near the Colosseum, which is very easy to reach by metro. 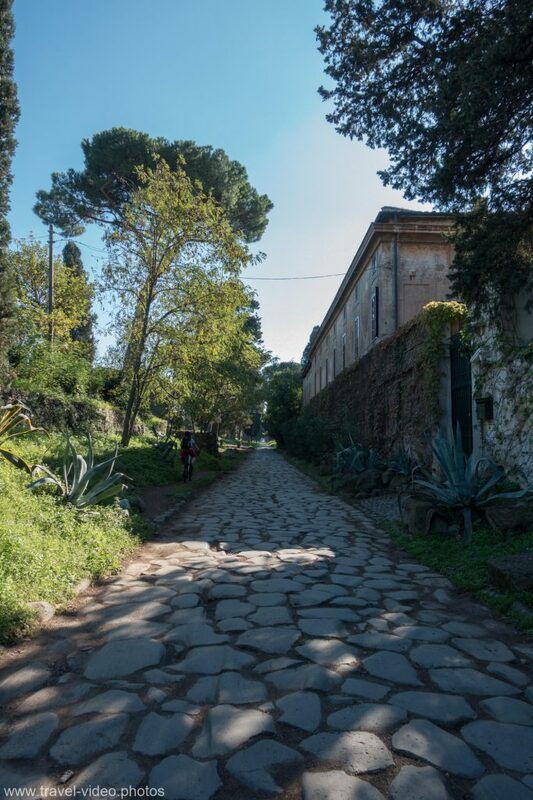 An old Roman road with partially still original pavement, which leads south from the city. As the surfacing is historical, you should borrow mountain bikes. Start at the old city wall heading south. For a short time parallel to the cars. 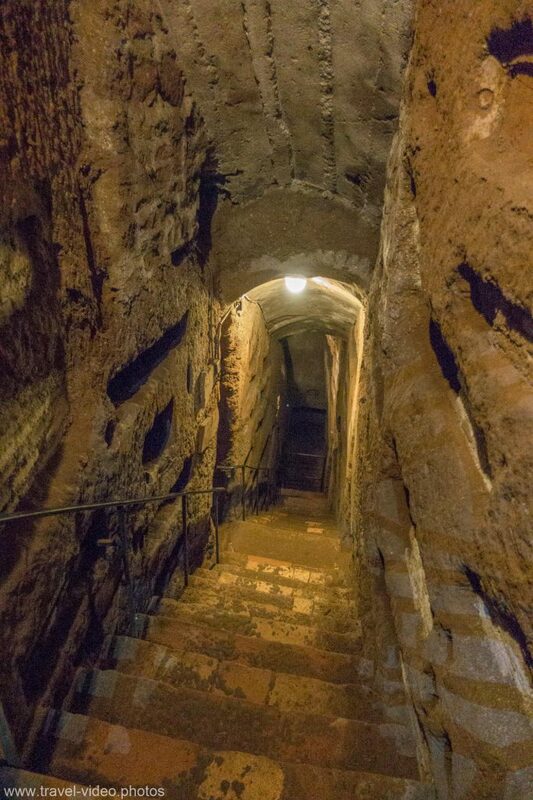 The little detour on the map below the left leads to the catacomb St. Domitilla. 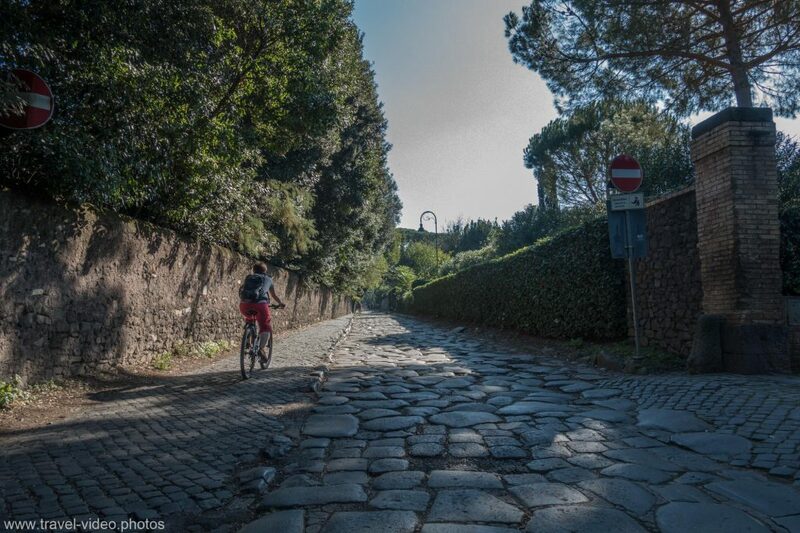 For the cycling tour on Via Appia Antica with a visit to a catacomb you have to plan a whole day. 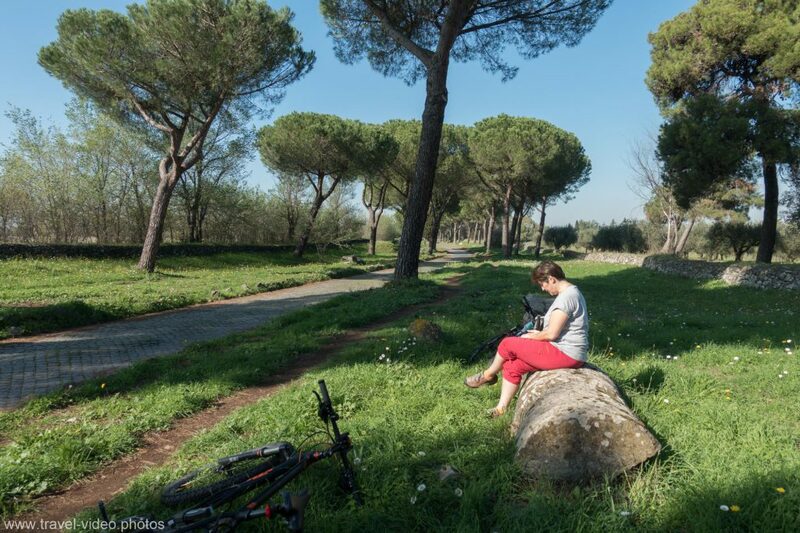 Even with mountain bikes, it gets quite bumpy after some time, but on the left and right of the road have formed single trails, on which you boldly ride over 2000 years old columns and tombs. Who had the money built its own. The lower is now apparently used as a garden house, hmmm. After 15 km it’s time to turn around, back it is easier, since mostly downhill. Four floors underground, 15 km long. The visit is only possible with a guide, which also makes perfect sense, the number of courses is really confusing. Because of the resurrection, each dead man had his own grave, which was not reused. The graves are the slots in the sides which are only about 30-40 cm deep. The people were at that time rather around the 1.50 meters tall, therefore it probably worked. The tombs were initially closed only with mud bricks, later there were also marble grave slabs with names and symbols. Most of the graves were opened during the various conquests of Rome, only a few are still original. 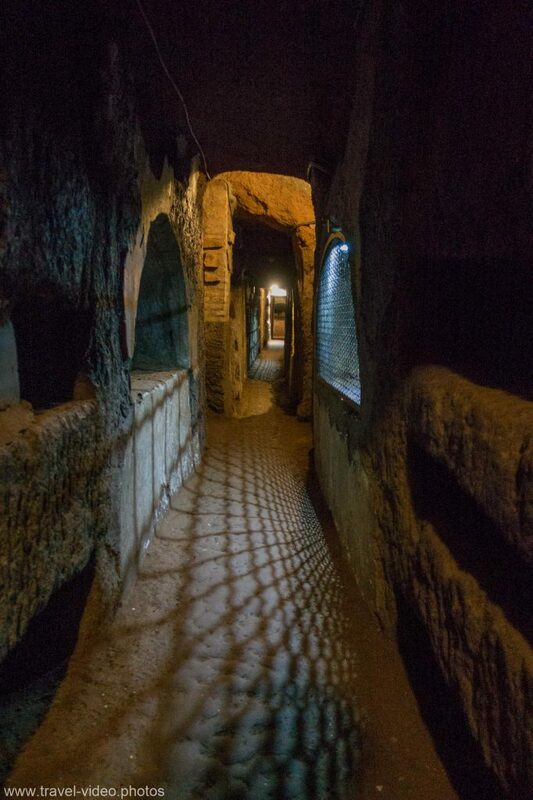 After the looting, the catacombs became oblivious, and were not rediscovered until 1874. 3 Days in Paris, the top 10 places in 2 minutes. Must see!